Q. Uncharacteristically, the Indian fielding has been really good so far in this tournament, apart from the game against West Indies. What has the team been doing to improve their fielding? 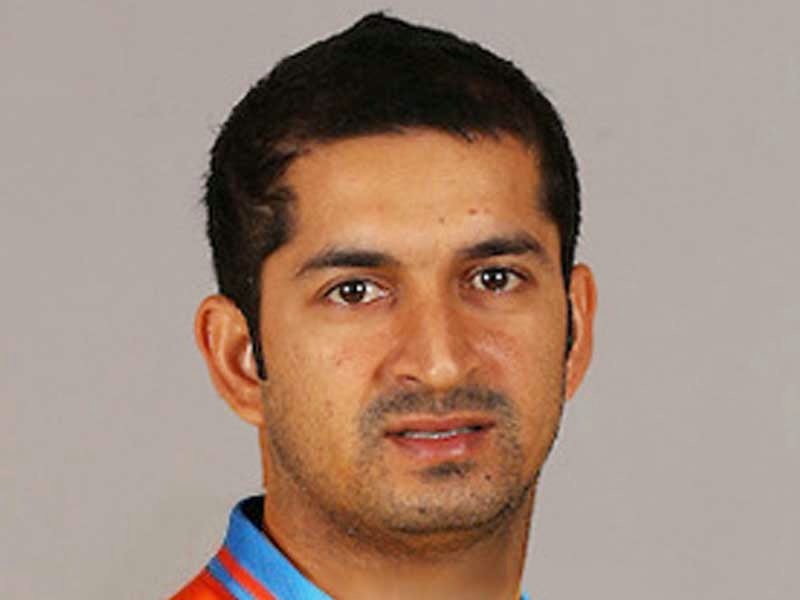 MOHIT SHARMA: I think the whole credit goes to our fielding coach, Sridhar. We're working hard during fielding practice. That's the main thing. Q. Can you tell us what have you been able to bring into this bowling lineup, and what exactly has your role been in this tournament? MOHIT SHARMA: Actually my role is very simple. Actually when Shami and Umesh will clear that pressure, so I have to maintain that pressure. That's what I said earlier is that I have to maintain that pressure for Ashwin and Jadeja. It's good for our team, like if we maintain that pressure we are on top of the batsmen. That's good. Q. Have you followed how the Irish have gone at this tournament and what do you make of them as the challenge? MOHIT SHARMA: Still long way to go. Still like we have two league matches and knockout games. MOHIT SHARMA: Yeah, sorry. They played good games earlier, like two or three games, and still, they have a chance to qualify. They have a good team. We have to play well to beat them, and we'll try to do it.